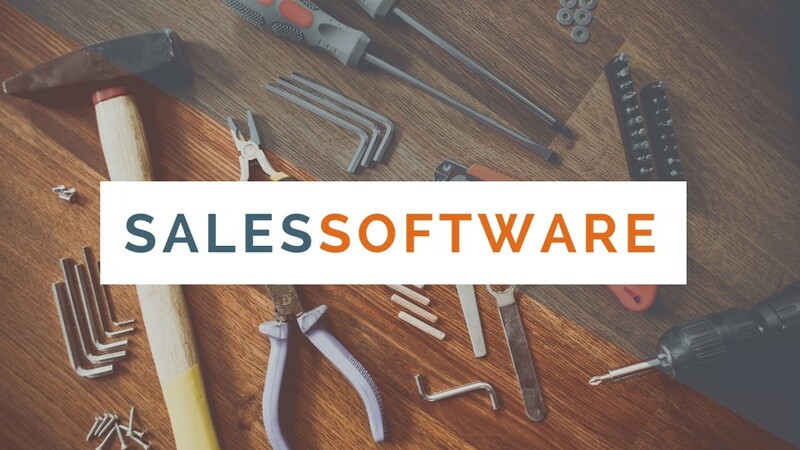 ClearSlide shares three considerations when building out your sales software toolbox. Over the past five years, we’ve seen rapid proliferation of technology in B2B sales, empowering salespeople to reach more highly targeted prospects, digitize and accelerate the sales process and close deals more efficiently. In fact, it almost seems there’s an overwhelming number of solutions available, from efficiency tools like call tracking, campaign monitoring, email marketing and social media monitoring to data-focused products like marketing analytics and business intelligence software. CHOOSING THE RIGHT TECHNOLOGIES TO INVEST IN CAN BE DAUNTING. Determining which products are really necessary, which would be nice to have, and figuring out if there’s something out there that can serve more than one function, is a challenge. But, instead of investing in a dozen point solutions, savvy sales and marketing organizations know that the ultimate sales technology stack should be built upon a platform – a strong foundation that serves as the core of the sales and marketing operation, while also integrating with other platforms to round out the complete customer-management suite. Marketing Automation tools are designed to automate repetitive tasks, including common features such as email marketing, online marketing, lead management, campaign management, social tools and more. These help at the top of the funnel, enabling sales teams to find and engage leads more efficiently throughout the sales cycle. 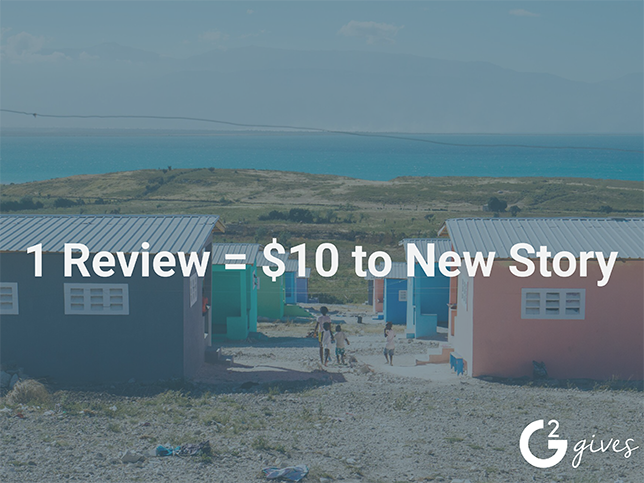 While some products may offer more bundled features than others, these platforms can help improve operational efficiency by reducing the amount of manual work, allowing sellers to spend more time interfacing with customers. A relative newcomer in the sales technology scene, customer engagement platforms provide a critical, yet long-missing, third leg for the sales stool that can dramatically accelerate sales efficiency and success. This helps in mid-funnel, combining vital sales-focused features like web conferencing, email tracking, sales content library and distribution, and customer engagement analytics all in a single, unified platform that’s accessible from a mobile device. Customer engagement solutions also integrate with other solutions, like CRM, making both more powerful and effective. But, perhaps the most enticing feature is the insight and analytics customer engagement platforms provide, allowing sellers to understand exactly how individual customers interact with and react to their pitches, content and positioning. This insight not only improve the sales process but also provides visibility to Sales and Marketing leaders, informing decisions about forecasting, coaching, refining content and measuring success. Customer relationship management systems allow sales teams – and the entire company – to record all customer interactions throughout the lifecycle, from leads to support needs, in one master system. For sales teams, CRM platforms can provide opportunity management, deal forecasting and campaign management, enabling everyone to know the status of each customer and the interaction history. This helps the organization to be more proactive, and to build a better rapport with customers who feel like sellers fully understand their needs and concerns. While there are no doubt many, many more tools and technologies available on the market, your technology stack should make your sales process work smoother, simpler and faster. Self-bundling a multitude of solutions not only makes things more complicated, but also slows down efficiency, creates data silos and costs you more in the long run. Instead, the most successful organizations know that building the ultimate sales technology stack with multi-function platforms – all of which integrate and serve to make each individually more powerful – is the key to sales success.